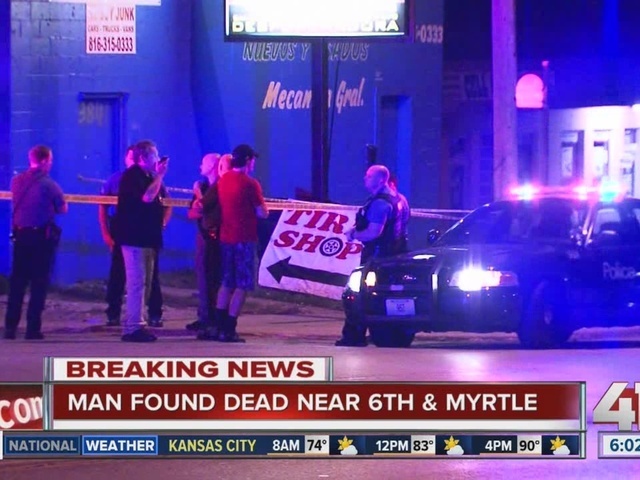 UPDATE, 9/18 - The Jackson County Prosecutor's Office has announced charges in connection to the death at 6th and Myrtle Avenue. Shawn A. Bell, 39, faces a second-degree murder charge in connection to the shooting death of victim Tony Stark. According to Jackson County Prosecutor Jean Peters Baker, two witnesses came forward and provided information that led to the arrest. One of the witnesses made a call to the TIPS Hotline. Bell is in custody. Prosecutors have requested a bond of $250,000 for Bell. 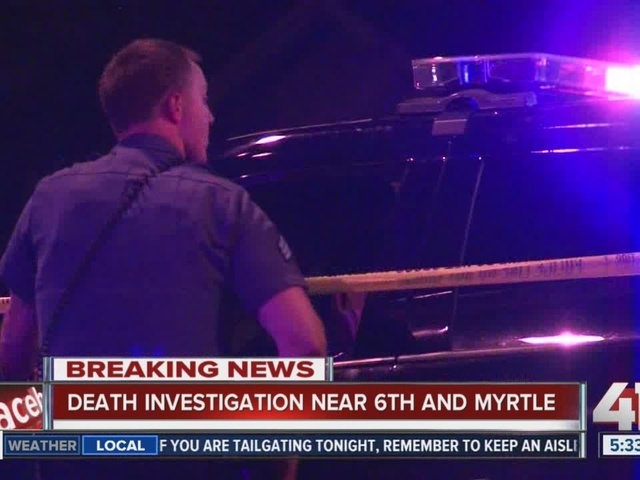 Kansas City police are conducting a death investigation in the city's northeast neighborhood. Officers showed up 6th and Myrtle around 12:45 a.m. Thursday morning. When arriving, they found a man dead in the street. Officers knocked on doors around the neighborhood, but residents claim they didn't see or hear anything. Police are asking the public for help in obtaining information about the case. If you have information, call the Tips Hotline at 816-474-TIPS.